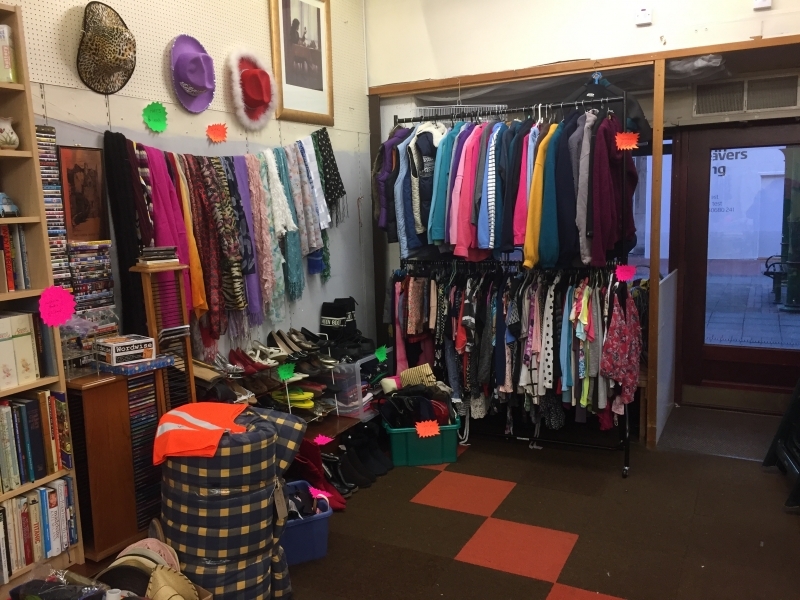 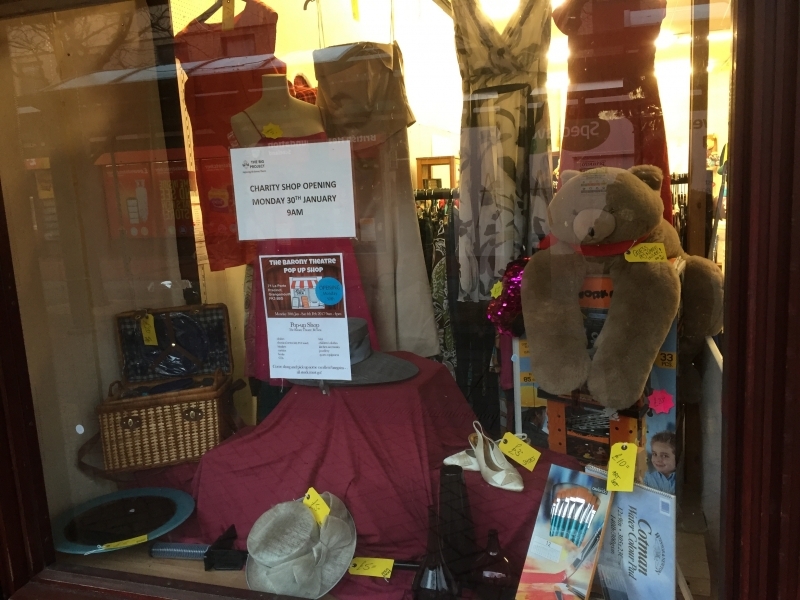 The Barony Pop-up charity shop is our biggest fundraising event of the year and will be open for business again in March 2019. 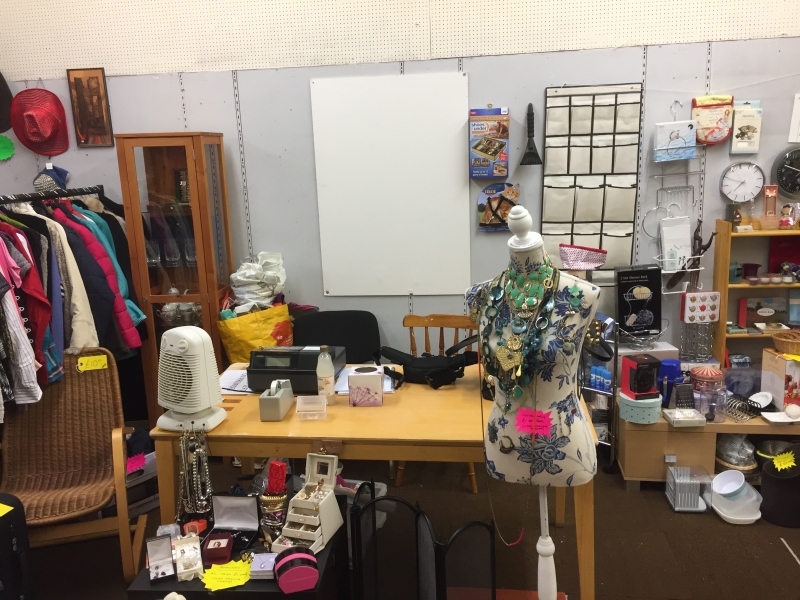 For 5 days we will be trading at 71 La Porte Precinct, Grangemouth selling lots of generous donations from our supporters. 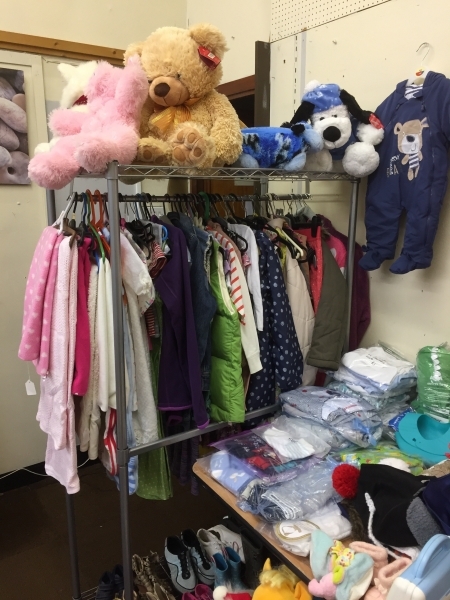 This is always a fun week for our volunteers – hard work but very rewarding. 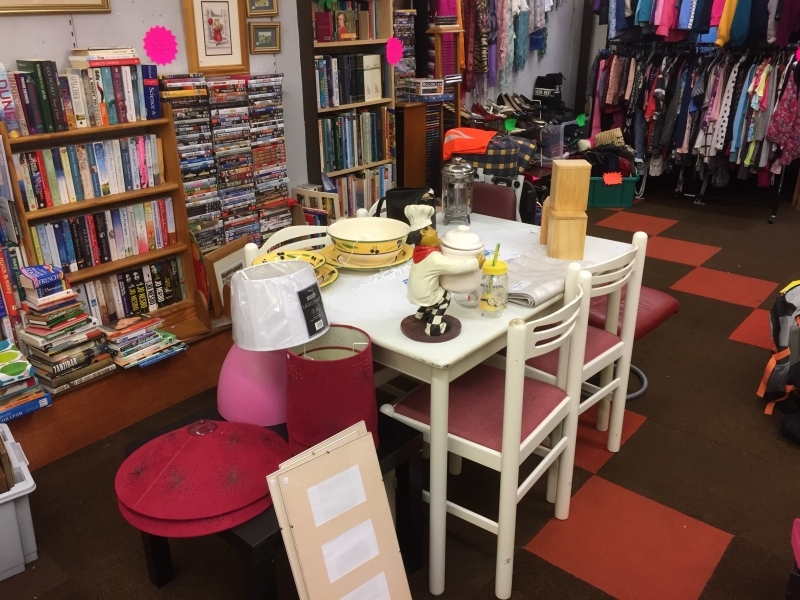 Donate unwanted items to us to sell in the shop. 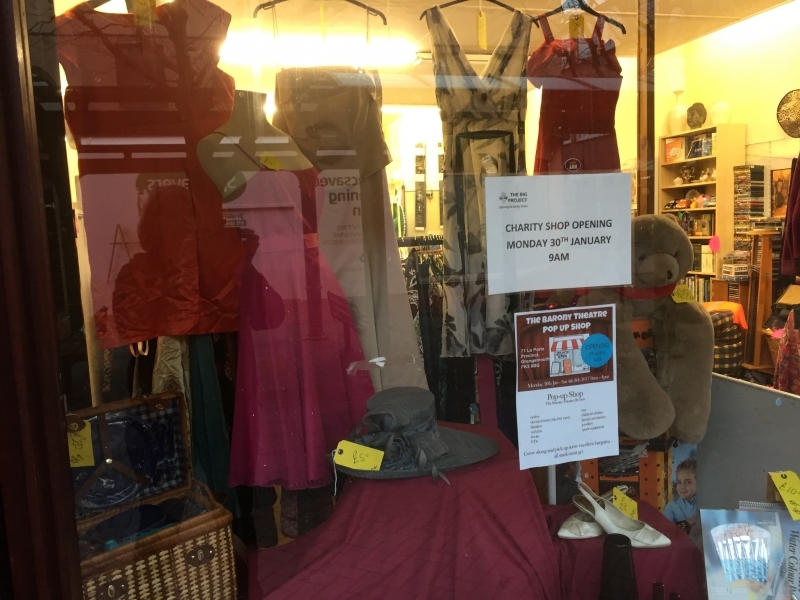 They can be dropped off at the theatre or brought to the shop over the weekend of 23rd/24th March. 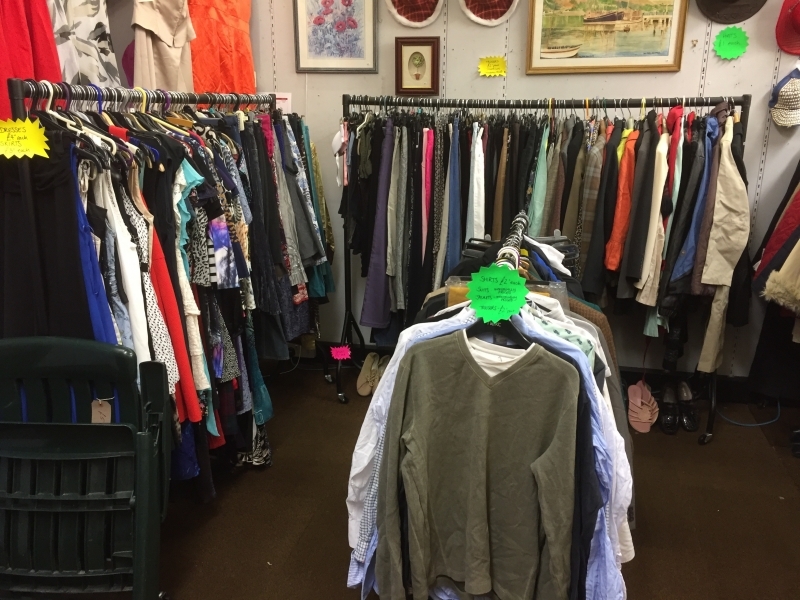 Volunteer to work a shift or two ( or more if you want!) 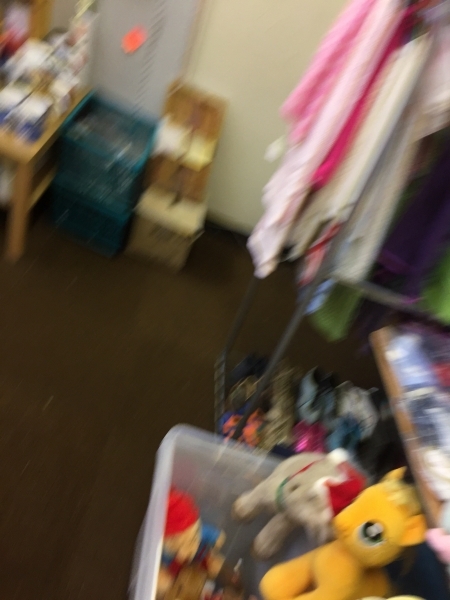 at the shop. 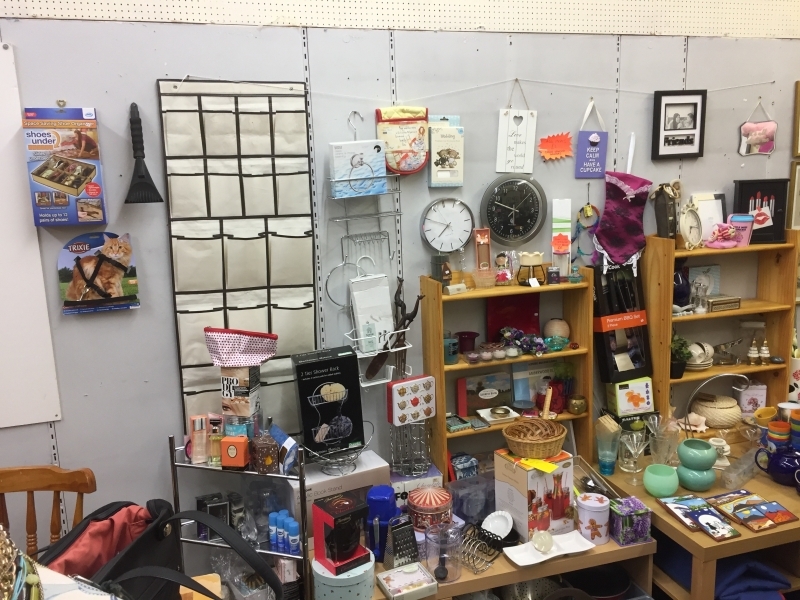 Shifts are 8:45am – 12:30 and 12:30 – 4:00pm. 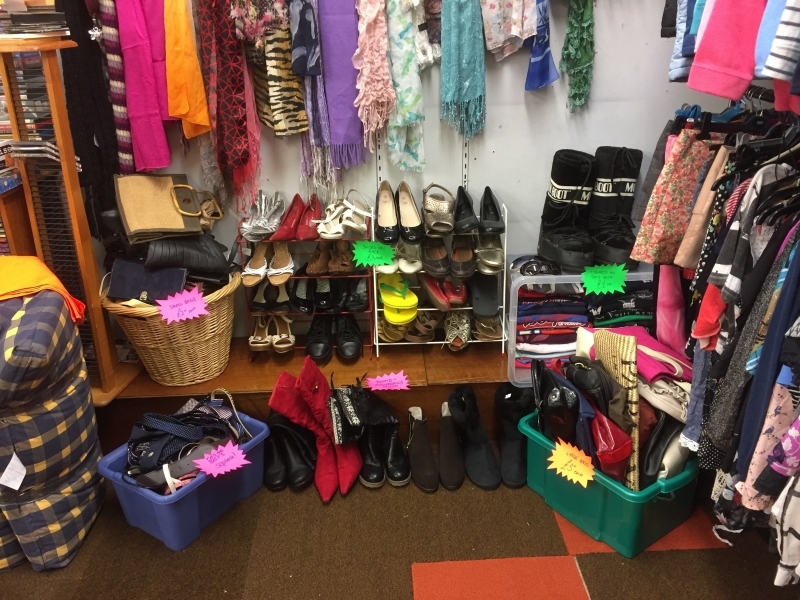 Help with the set up of the shop from Friday 22nd – Sunday 24th March or the clear out on Saturday 3oth / Sunday 31st March – any help is much appreciated especially if you have cars with big boots to transport items back and forth. 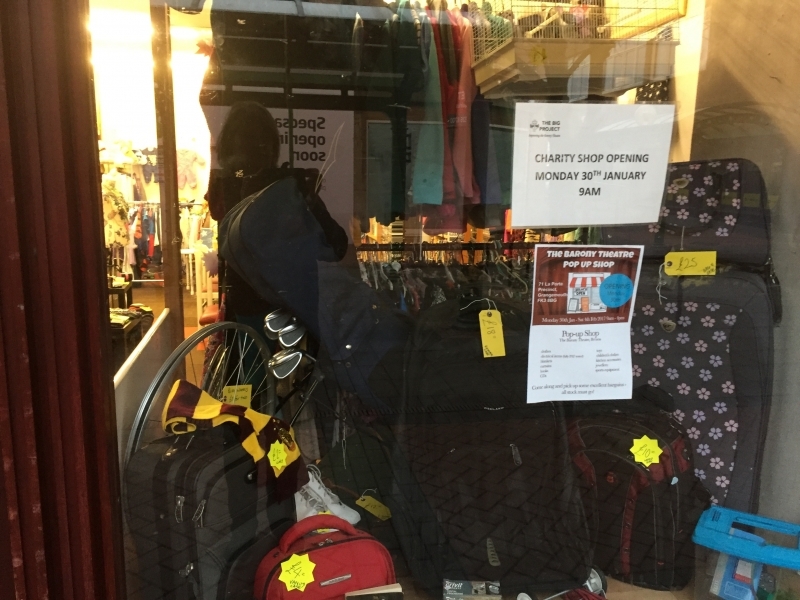 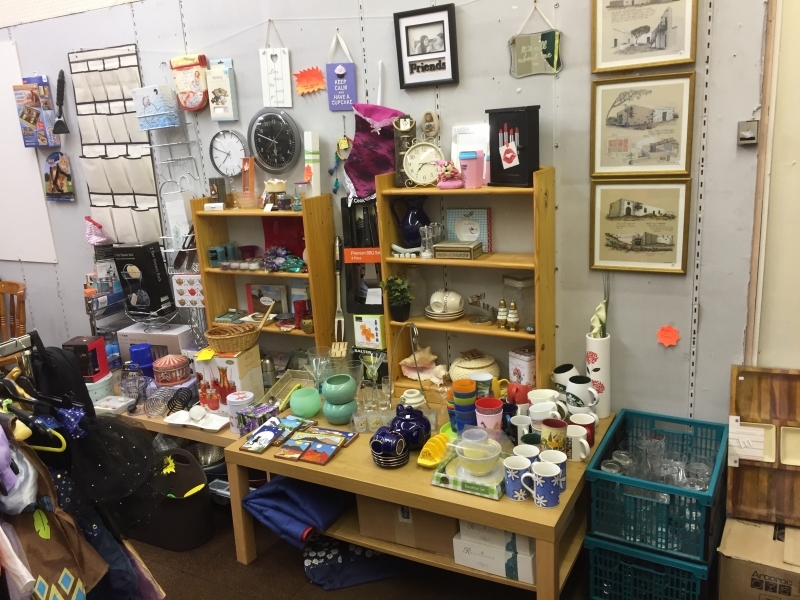 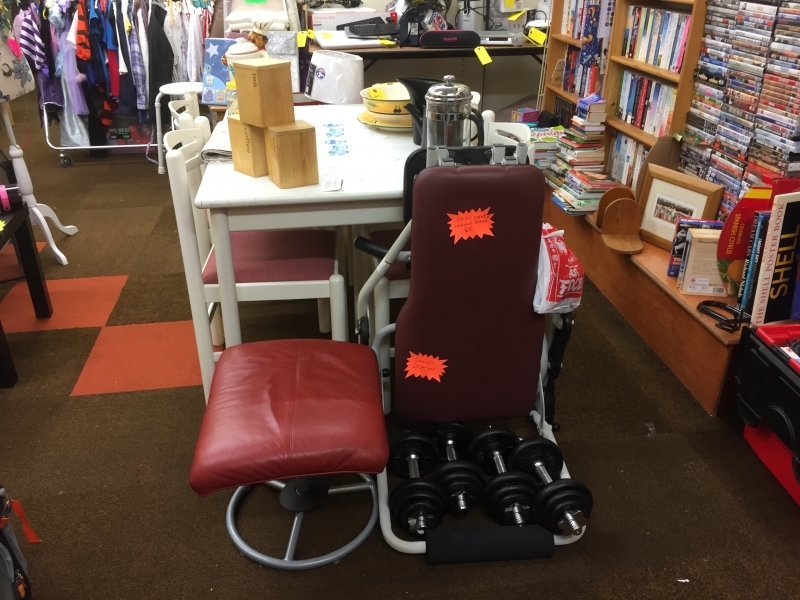 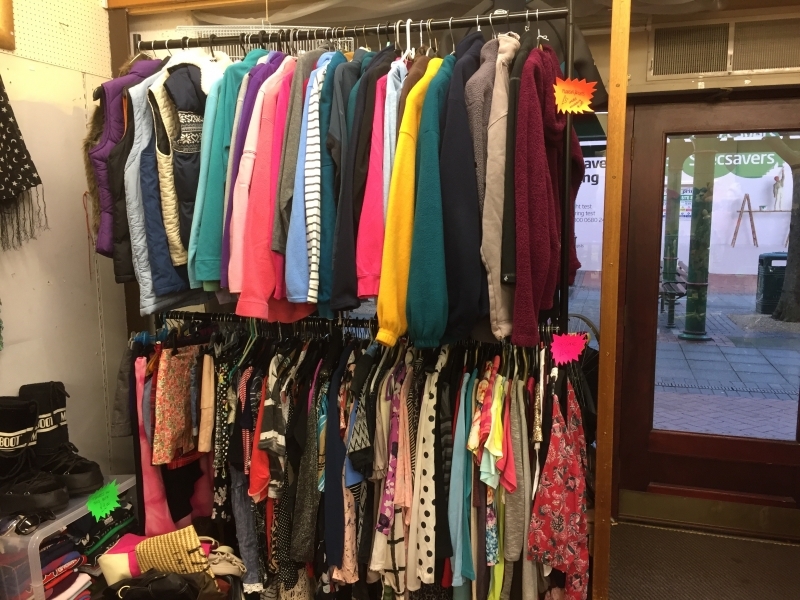 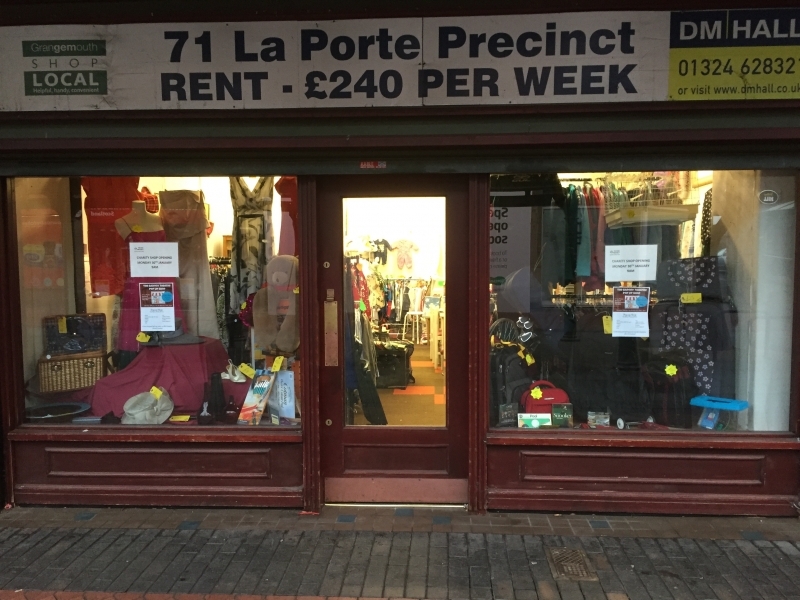 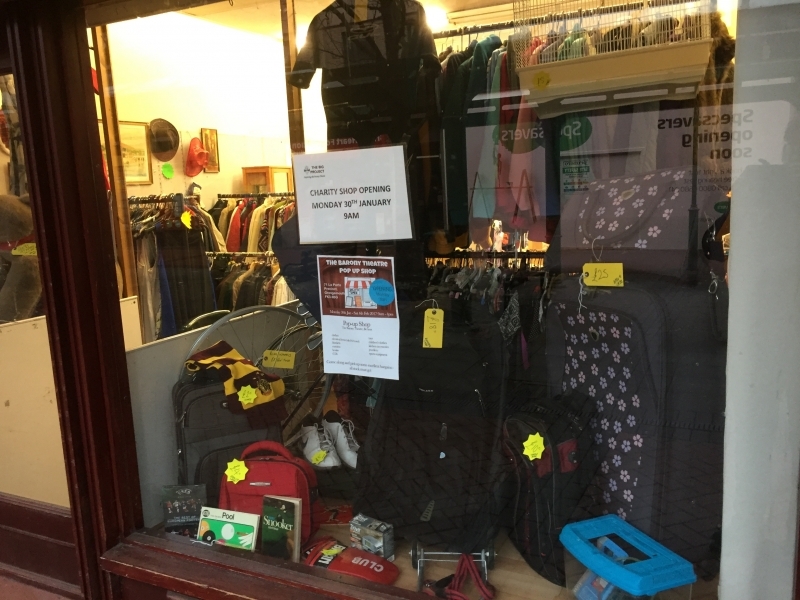 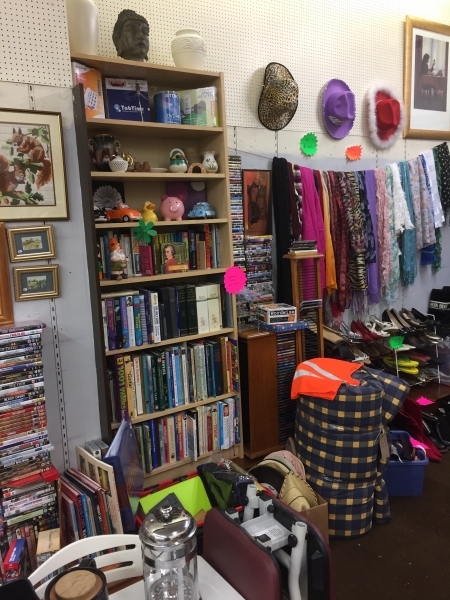 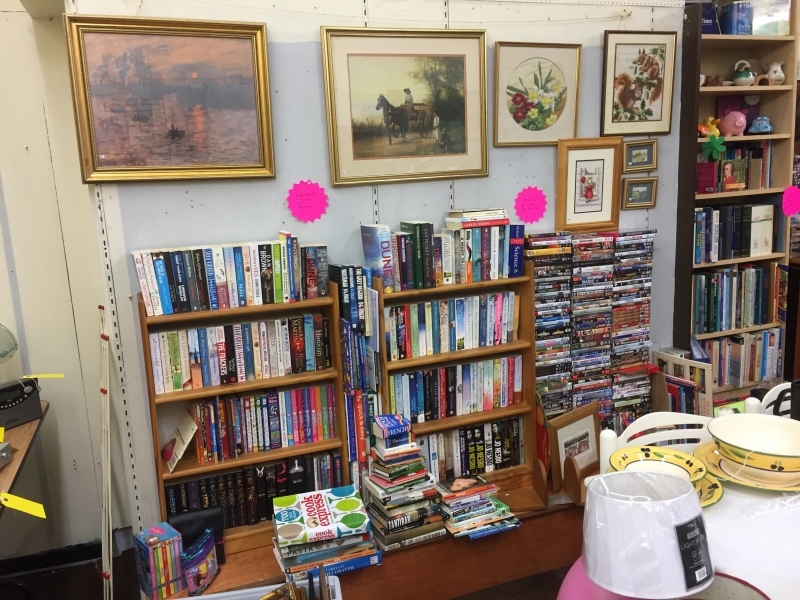 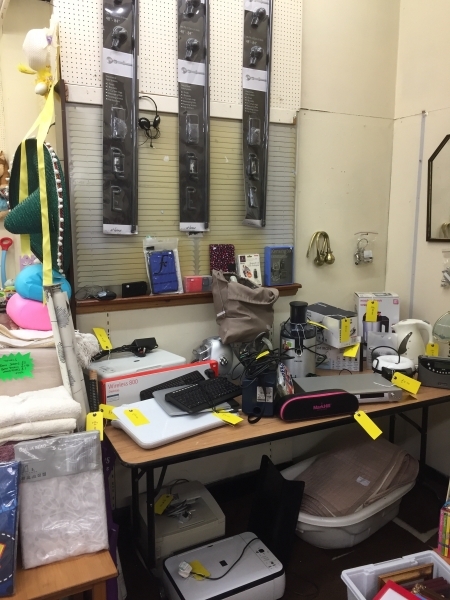 Come along and visit the shop – we really have some great bargains available. 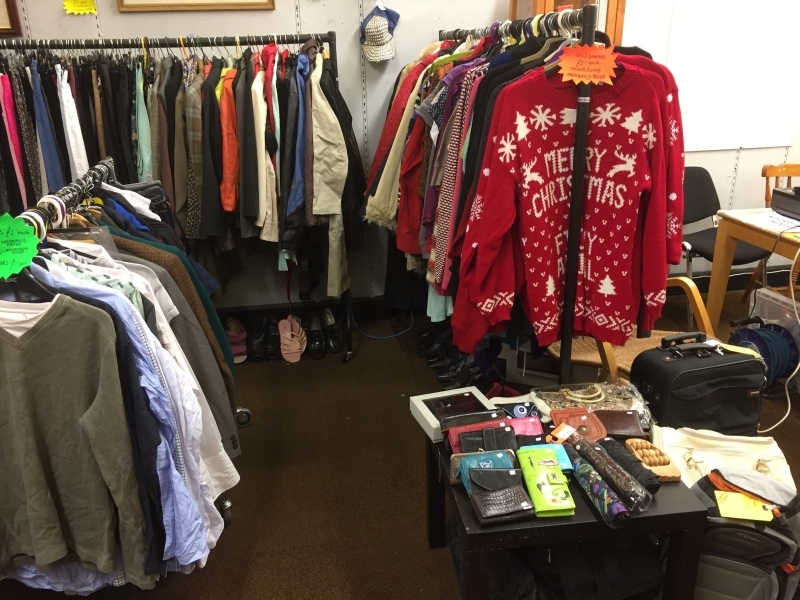 Spread the word and tell all your friends about it.